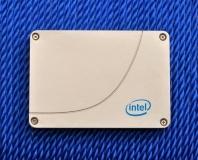 New SSD Toolbox brings bugfixes. 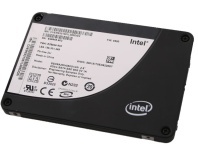 SandForce's SF-2000 SSD controller has been found to limit encryption to AES-128, rather than the AES-256 originally claimed. 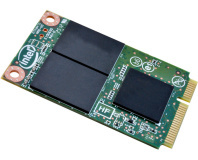 Intel enters the SATA 6Gbps ring with its own SSD based on a Marvell controller. 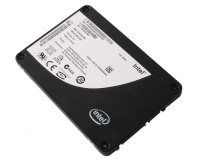 Intel's SSD release schedule has been leaked, with some interesting inclusions. With the same X25-M G2 tech, Intel adds a late drop in between its 80GB and 160GB SSDs. 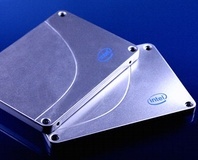 Specifications for Intel's third generation of X25 SSDs have leaked, and they're looking impressive. 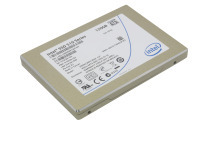 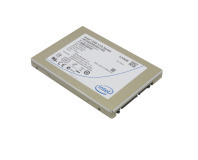 Intel has released a new version of its SSD Toolkit with performance-enhancing features. 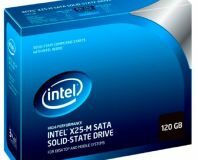 An update for Intel's X-25M SSD range - designed to boost performance by up to 40 percent - has caused issues for those running Windows 7.